Welcome to Metro Home Centre! We’re a home goods store operating in Menlyn. We’ve been active in the industry since before 1950, when we specialised in the retail of mainly textiles. In the 70s, Metro Group was born. We merged our different stores, and began trading under one roof, with a vision to provide the public with a one-stop home goods establishment . Today, in our Metro Home Centre, we continue to deliver a shopping experience like no other , stocking every conceivable item of home ware in one space. 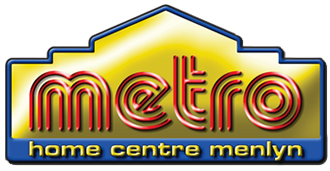 For all your home shopping needs, look no further than Metro Home Centre in Menlyn.